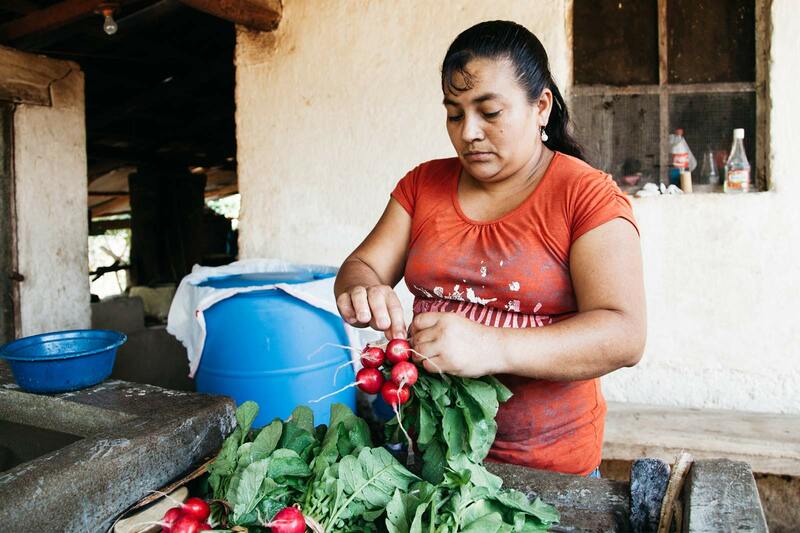 Between 2013 and 2016, Lutheran World Relief in collaboration with ASONOG and Lutheran World Federation implemented the Gender in Agriculture from Policy to Practice (GAPP) project in western Honduras. Funded by USAID, the project piloted a new methodology that integrates a women’s leadership approach with masculinity approaches to advocate for policies that increase women’s access to resources for agricultural production. This Toolkit tells the story of the GAPP project. It describes the context, the actors, the main activities, and the successes and challenges encountered over the course of the project. It relates the collective learnings about this new approach gathered from the GAPP partners with the hope that it provides useful information for practitioners interested in replicating a similar process in other places. The Toolkit details the main components of the approach, provides useful material used during the implementation of GAPP, and provides reflections from the implementing organizations. DISCLAIMER: This publication was produced for review by the United States Agency for International Development. It was prepared by Olenka Garcia of Lutheran World Relief and Cristina Manfre of Cultural Practice, LLC with funding from Lutheran World Relief under award AID-OAA-A-13-00054 in collaboration with USAID’s Bureau for Food Security and Feed the Future. The author’s views expressed in this publication do not necessarily reflect the views of the United States Agency for International Development or the United States Government.